The ALCS is exceptionally proud to announce that on Thursday 2nd and Friday 3rd July 2015 the very first Postgraduate Colloquium on Low Countries Studies will take place in London. 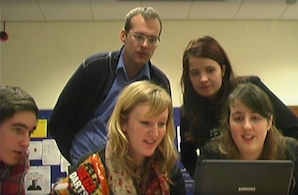 For Drawing a Map, the ALCS joins forces with the Modern Languages Research Insititue, University College London and the University of Sheffield. The ongoing relationships and interwoven histories of the British Isles and the Low Countries mean that there is a long tradition of mutual interest and academic cooperation between both sides of the North Sea. 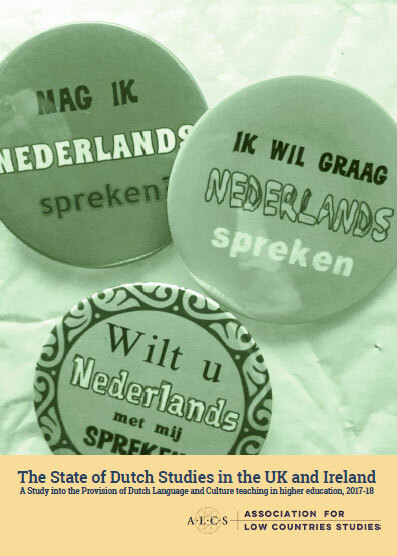 Despite Dutch being perceived as a “small” language with a low number of speakers, Low Countries Studies is bucking current trends across Language and Cultural Studies in the UK as a whole; the number of undergraduate and postgraduate students studying some aspect of the rich and varied history, culture and language of the Low Countries is growing. In a still small yet vital, and by its nature interdisciplinary, field, scholars are increasingly looking beyond their traditional remit to consider their research in a global context, responding to the challenges of the academic environment by bringing to light new and exciting perspectives on countless issues. For Drawing a Map, we welcome proposals for papers, of up to 20 minutes, panels of up to three papers and presentations in non-traditional formats (e.g. presentation of translations, posters) in English from MA and PhD students, and Early Career Researchers covering any area relating to Low Countries Studies. Here is the full Call for Papers. The deadline for submitting proposals is Friday 27th March 2015.